Experts believe ISIS executioner Jihadi John has fled from Syria to Libya. 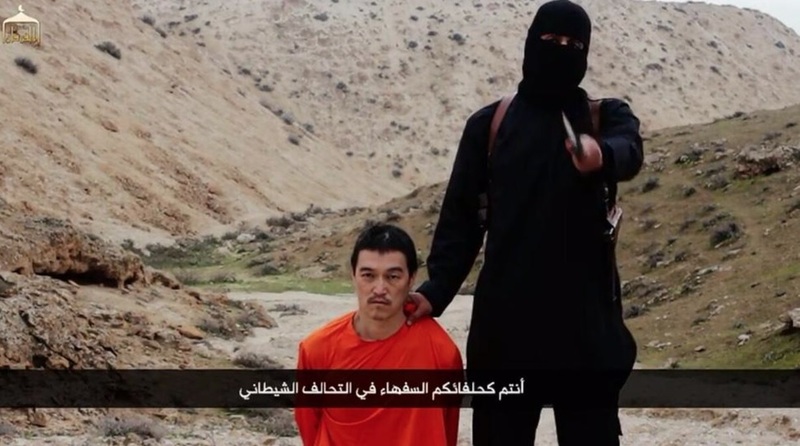 Jihadi John has not been seen since beheading Japanese reporter Kenji Goto in January. Experts believe the brutal Islamic State killer has fled to Libya after his true identity was uncovered earlier this year. 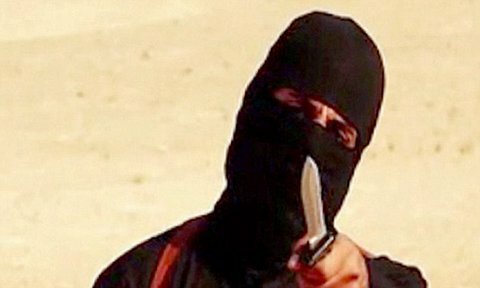 The masked Islamic State (IS) executioner who earned the grim moniker “Jihadi John” has fled to Libya, according to US intelligence agents. The 26-year-old Londoner, whose real name is Mohammed Emwazi, appeared in several grisly IS videos, including the executions of American-Israeli journalist Steven Sotloff, American journalist James Foley, American aid worker Peter Kassig and British aid workers David Haines and Alan Henning. He has not been seen since January, when he was shown beheading Japanese journalist Kenji Goto in an IS video. According an unnamed US intelligence source quoted in the Express, Emwazi is believed to have crossed the Syrian border and fled to Libya, which has descended into chaos following the 2011 ousting of long-time dictator Muammar Gaddafi. “We think it is a tactical move by IS to keep Emwazi out of the limelight,” the insider told the newspaper. “His unmasking by the press took away the mystery surrounding his ‘bogey man’ persona and though we have targeted him with conventional missiles, we have had no confirmation of a successful strike.